Hero MotoCorp unveiled the production version of the XPulse 200 at the Indian Auto Expo 2018, after showcasing the concept at EICMA 2017. 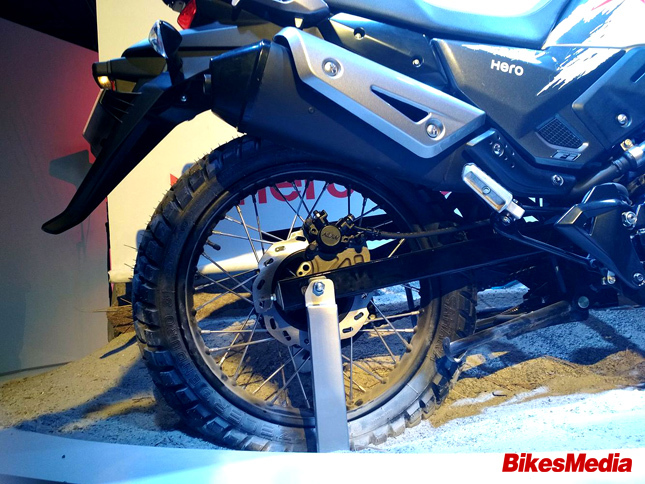 The launch puts Hero as the only manufacturer to offer a full fledged off-road adventure motorcycle in respective category. 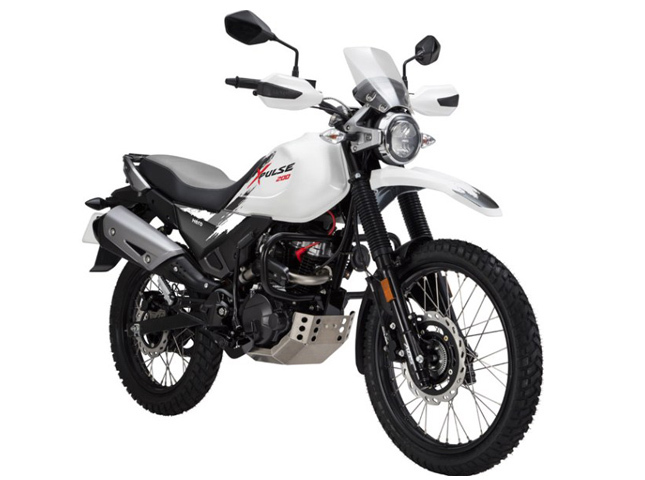 The XPulse becomes a worthy successor of the erstwhile off-roader Hero Impulse, which gained a fan following close to the production stop. 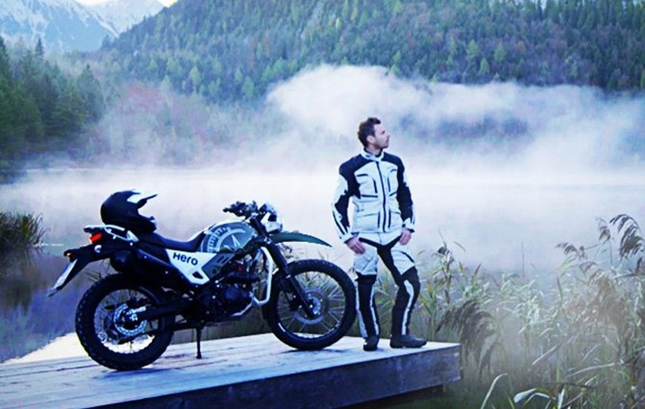 Hero uses the same engine platform from the Xtreme 200R and is tuned to suit the character of an adventure motorcycle. 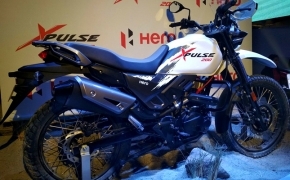 The XPulse 200 would be a much affordable and reliable option than the rival RE Himalayan. 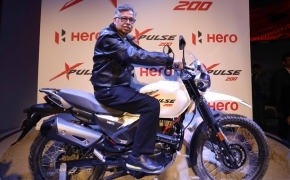 Here's an overview of the Hero XPulse 200. Taking out the new Karizma ZMR and Xtreme 200R from our minds, Hero seems to have done a pretty good job in designing the XPulse 200. 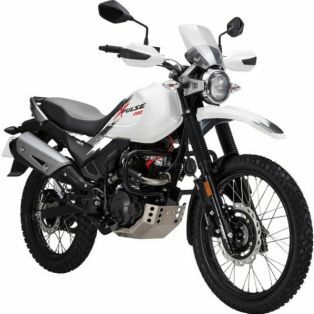 It looks a bit more matured than the Impulse yet bearing all the design elements of an adventure bike. The headlight is an all LED unit and so is the taillight. There is a long travel suspension at both the ends, spoked wheels, long seat extending on to the fuel tank, an upswept exhaust making it a good motorcycle on paper for the broken tarmac. The ground clearance is also pretty high with an aluminum belly pan and also long mudguards. 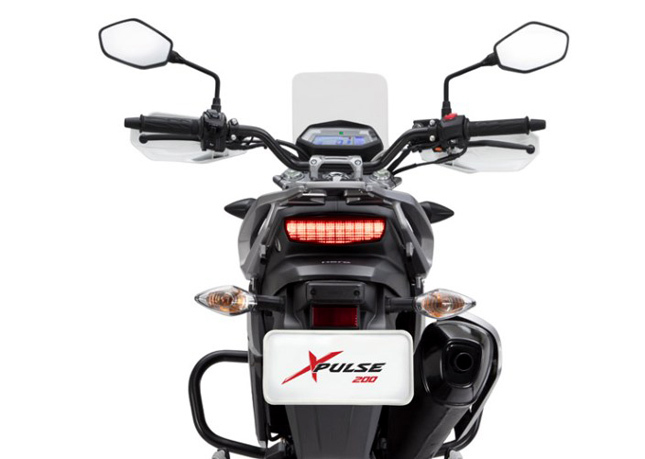 With some aggressive graphics and better colour options, the XPulse would become a natural choice for adventure seeking motorcyclists. The seats are well padded and looks really comfortable for those long hauls on the saddle. There is also a luggage rack for the panniers and the rider gets knuckle guards as well. Engine and Performance: The engine on the XPulse comes directly from the Xtreme 200R but in a different state of tune. 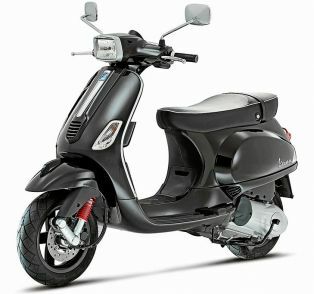 The engine is an all new 199.5cc single cylinder unit which makes 18.1 bhp at 8,000 RPM and 17.1 Nm of torque at 6,000 RPM. The engine is fuel injected for better throttle response and is mated to a 5 speed manual transmission. The clutch is a wet multiplate unit while there is no word whether the motorcycle will get slip assist tech. The final drive might have a slightly modified sprocket size than the Xtreme 200R, as to aid the adventure capabilities of the motorcycle. Brakes, Chassis and Suspension: The XPulse 200 sits on the similar chassis as the Xtreme 200R, but with minor changes for an improved ground clearance. The front suspension is a long travel unit with 190mm of travel and the rear monoshock has 180mm of travel. Both wheels are spoked and the front wheel is a 21 inch while the rear is an 18 inch wheel. Braking duties are carried out by disc brakes on both the ends and is guarded by a dual channel ABS (comes as an option). The speedometer console is a fully digital unit with gear indicator, trip computer, range and additionally it also supports on screen turn by turn navigation from your mobile phone through Bluetooth connectivity. 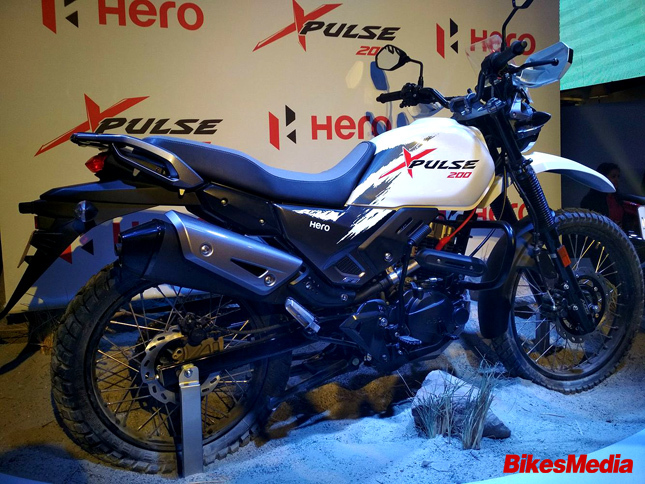 The Hero XPulse 200 is definitely a welcome addition to the adventure motorcycle category, as it's not only affordable but also reliable when compared to the competition (The RE Himalayan). 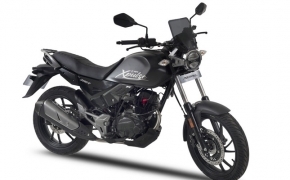 The XPulse 200 would be a mix of both worlds, as one can leisurely ride through traffic or crawl through broken tarmac and also ride flat out on a rally. 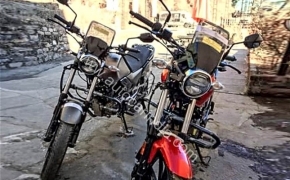 The motorcycle would be priced somewhere between 1.2 lakh to 1.3 lakh INR, which is still a good deal when compared to the pricing of the competition.